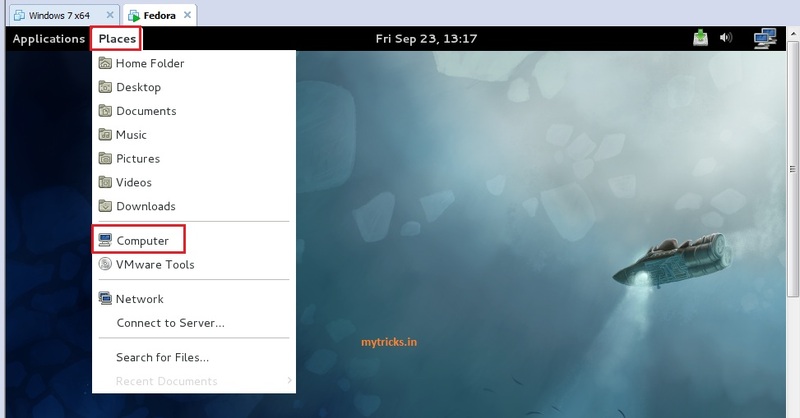 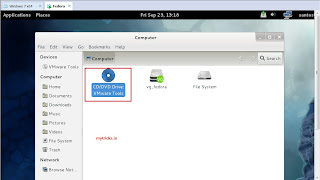 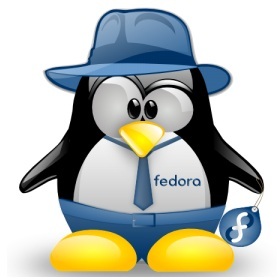 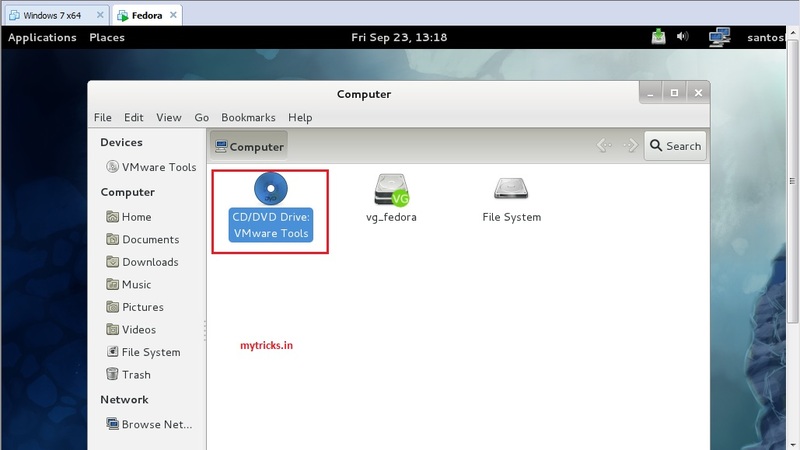 In last article we learn How to Install Fedora 16 on VMware Workstation 8. 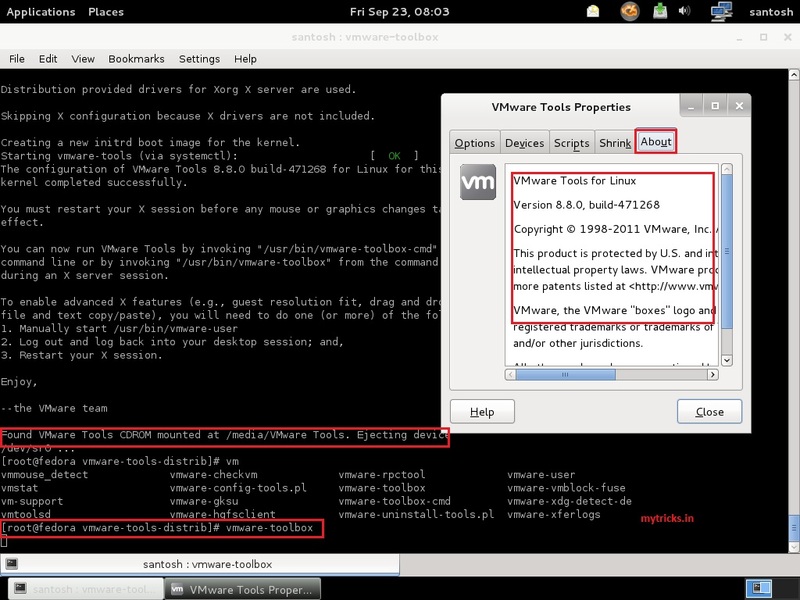 Now its time to install VMware Tools on Fedora 16. 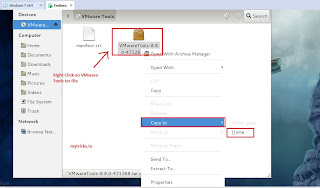 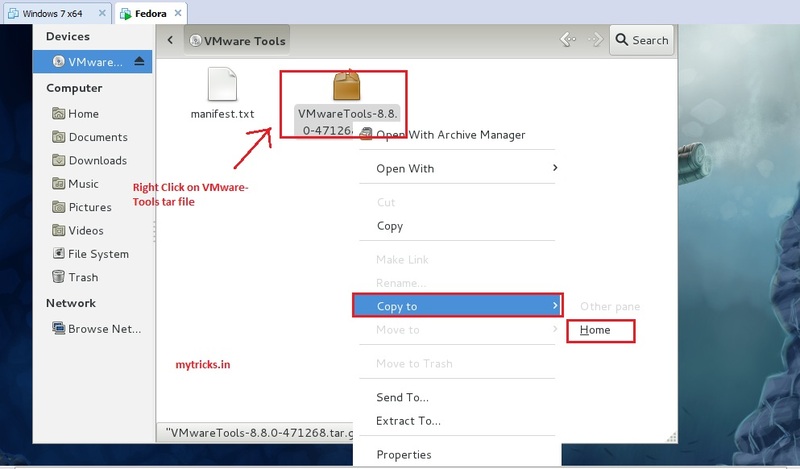 VMware Tools is a suite of utilities that enhances the performance of the virtualmachine’s guest operating system and improves management of the virtualmachine.Installing VMware Tools in the guest operating system is vital. 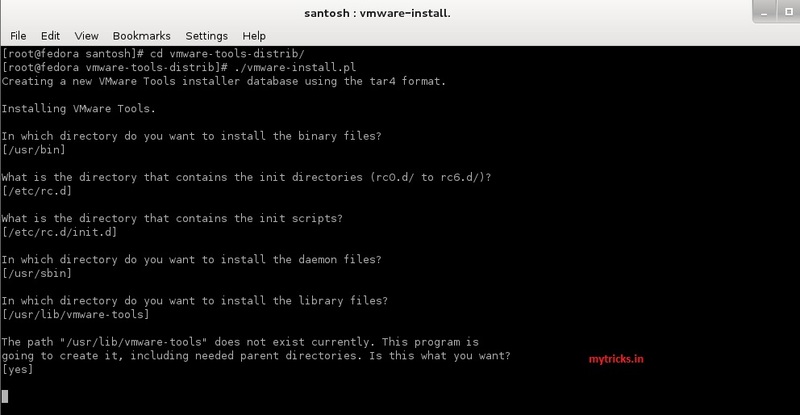 Although the guest operating system can run without VMware Tools, but you lose important functionality. 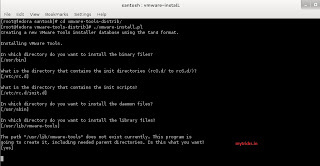 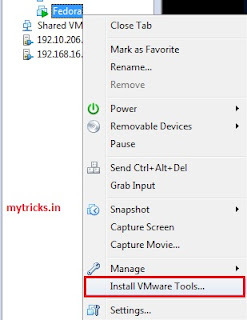 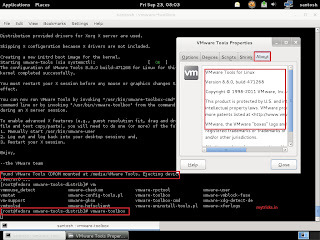 As shown below you can see the installed VMware tools with version..